Northfuels loves to keep primary industries moving. 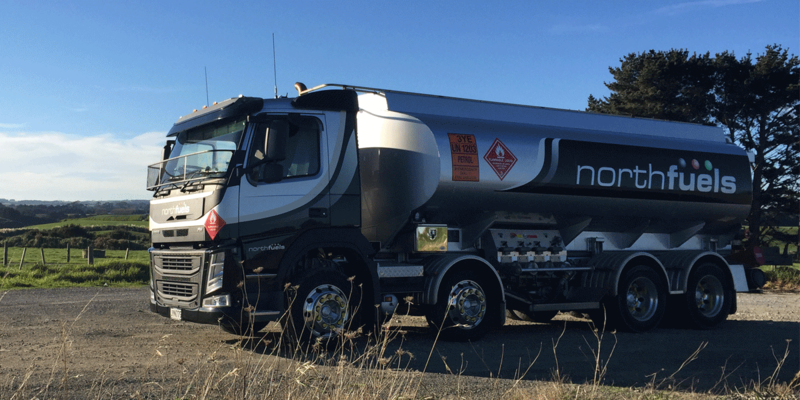 Northfuels supplies all primary based businesses in the North Island with bulk fuel, Shell and Total lubricant products. They’ll also keep you well supplied with Fly Buys points! When you need a reliable fuel partner to keep your business moving, call Northfuels for all your needs. You’ll get 1 point for every $50 litres of bulk fuel or 1 point for every 5 litres of oil. Contact Northfuels on 0800 99 99 86 or visit the Northfuels website to find out more about how you can collect Fly Buys points on purchases of bulk delivered fuel and Shell and Total packed lubricants. Must be a GST registered business undertaking agricultural or commercial activities to qualify for points collection.